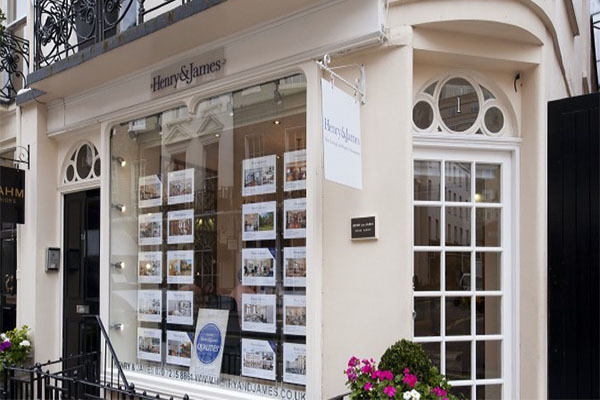 As the government’s Spending Review and Autumn Statement approaches, James Bailey (Chief Executive) of Henry & James, reveals his property wish list. “I would like to see an Autumn Statement that steadies the British economy and steers the ship in the right direction. George Osborne, the chancellor, has already carried out a number of measures to curb property prices, so now it is time for consolidation,” says James Bailey, Chief Executive of Henry & James. “This was supported recently by the Bank of England, when Mark Carney hinted that he will not raise interest rates, possibly until 2017. It was a step in the right direction for homeowners, families and first-time buyers. “But there is one further area on my wish list. I would like Osborne to help the small business owner more. This might include a cap on business rates or offer more concessions to those who run small businesses. Then companies can recruit, retain and train more people. James Bailey is the Chief Executive of Henry & James, one of London’s most successful independent agents for more than six decades.